Juergen Sommer will lead the company's expanding business in ventures such as facility management and international soccer. 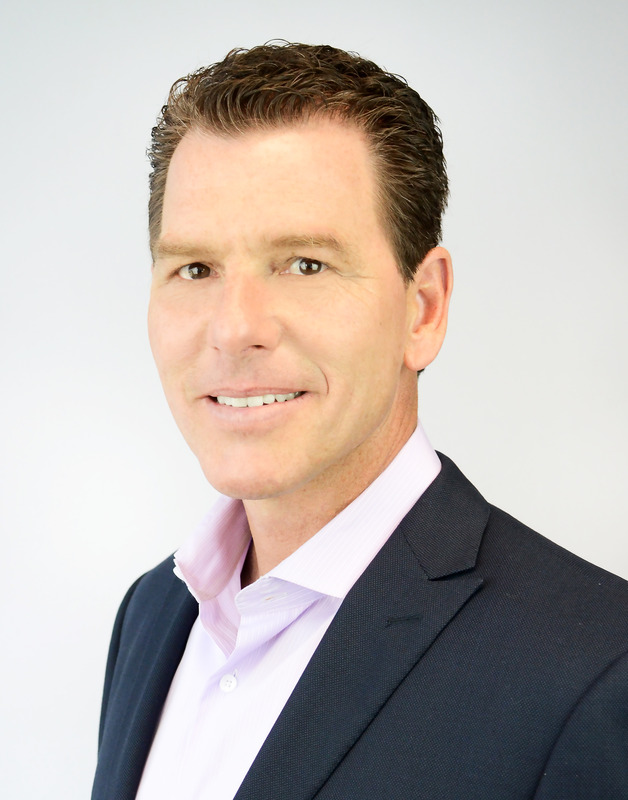 LST Marketing recently hired U.S. Soccer Men's National Team veteran and former Indiana University standout Juergen Sommer as Executive Director of Field Sports, leading the company's expanding business in ventures such as facility management and international soccer. Sommer has more than 15 years of experience in professional sports, both in the United States and internationally. He played professional soccer for 15 years as a goalkeeper in the English Premier League and Major League Soccer after a distinguished collegiate career at Indiana from 1987-91. He also was a member of the U.S. Men's National Team at the 1994 and 1998 World Cups. "I'm ecstatic about this opportunity with LST Marketing," Sommer said. "I'm looking forward to working with the energetic staff and using my experience and contacts to expand the company's footprint into field sports and other ventures." After his playing career ended, Sommer began a business career that included stints at McDonald's Corp., Johnson & Johnson and Cassidy Turley, a full-service commercial real estate firm in Indianapolis. He also worked in sports as the head coach and director of soccer operations for Indy Eleven, a professional team based in Indianapolis. Sommer also is an active member of the youth soccer community in Indianapolis. Last week, Jonathan Byrd's Event & Entertainment, LLC announced it entered a multi-year partnership with the City of Westfield, Indiana, to manage the commercial business and marketing of the Grand Park Events Center, set to open in July 2016. LST Marketing co-owns and operates Jonathan Byrd's Event & Entertainment, which will manage all aspects of the Grand Park Events Center business, including event scheduling, sponsorship coordination, marketing, event production and vendor procurement. Sommer will lead the Grand Park initiative and expand LST Marketing's business in multiple field sports, including soccer and developmental youth athletics, by serving as the Executive Director of the Grand Park Events Center, as well as Executive Director of Field Sports for both LST Marketing and Jonathan Byrd's Event & Entertainment. Joining Sommer in the new Jonathan Byrd's Event & Entertainment offices in Westfield is LST Marketing's TJ Land, who was promoted to Director of Marketing Services of Grand Park Events Center. Sommer and Land will focus on the rapid growth of both youth and professional soccer in North America, as well as the commercial operations of the Grand Park Events Center. "Juergen brings an ideal mix of skill and experience to LST Marketing for this new role," LST Marketing CEO John Lopes said. "He has extensive connections and proven results in the field sports industry, and LST Marketing's experience in event production, sports and entertainment, sponsorships and brand marketing will impact the growth of its new venture in field sports. Juergen knows what winning looks like, and he is a perfect fit." Said LST Marketing President Starke Taylor: "LST Marketing continues to expand its business offerings serving our clients’ broad promotional needs, and Juergen is the perfect person to deliver our clients marketing opportunities in professional and amateur field sports. Juergen will be a vital part of our team as LST continues to develop new verticals such as soccer, facilities management and youth sports." Sommer, 47, is a current board member of the U.S. Soccer Foundation and previous Athlete's Council member for the U.S. Soccer Federation. He lives in Carmel with his wife, Susie, and two sons, Tommy and Noah. At LST Marketing, we create events, consumer activations and communications that help brands make connections by defining their authentic purpose, to become proactive, to innovate and live culturally relevant and commercially successful lives. We provide custom solutions for clients participating in experiential marketing, brand activations, event production, sports and entertainment. LST Marketing's team of professionals excels at urban event operations, sponsorship activations, creative services, business-to-business sponsorship strategy, automotive retail advertising, corporate hospitality, communications, marketing research and analytics. Visit us at http://www.LSTMarketing.com to learn more. Jonathan Byrd's Event & Entertainment is a joint venture between Indiana-based Byrd Enterprises, Inc. and LST Marketing, LLC, with expanding operations throughout Indiana. Jonathan Byrd's Event & Entertainment manages the commercial business of the Grand Park Events Center in Westfield, Indiana, including event scheduling, special event production, sponsorship coordination, consumer marketing, communications, activation logistics, account services and vendor procurement. The Grand Park Events Center is a centerpiece of the 400-acre Grand Park Sports Campus, one of the largest sporting complexes in the world. The facility features three full-sized professional soccer fields, a restaurant, a spectator lounge, retail space, locker facilities, weight training facilities, suites and administrative offices. It also includes multi-use space for trade shows, live entertainment, conventions and special event programming, including large indoor field sports events in the massive 370,000 square-foot facility. Please visit http://grandpark.org/grand-park-event-center/ for additional information. For booking and sponsorship information, please contact TJ Land at tj(dot)land(at)lstmarketing(dot)com or 317-383-0256.